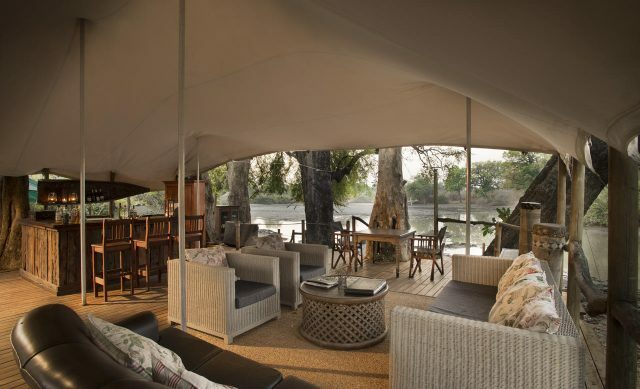 Set in the most remote part of the World Heritage Site in Mana Pools is the Kanga Pan. 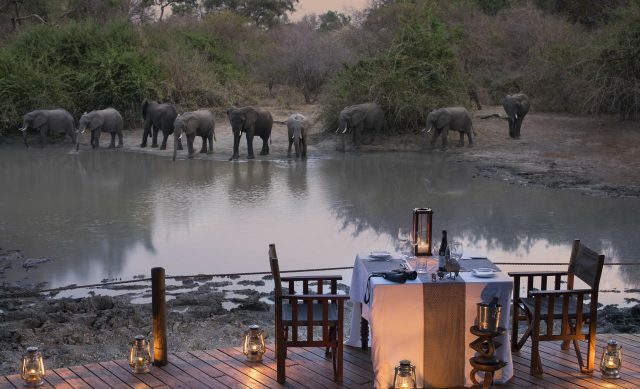 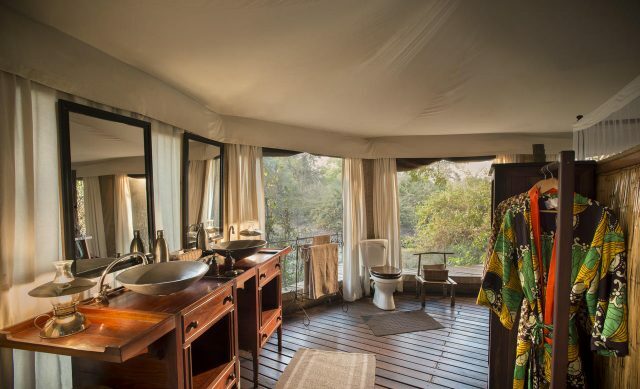 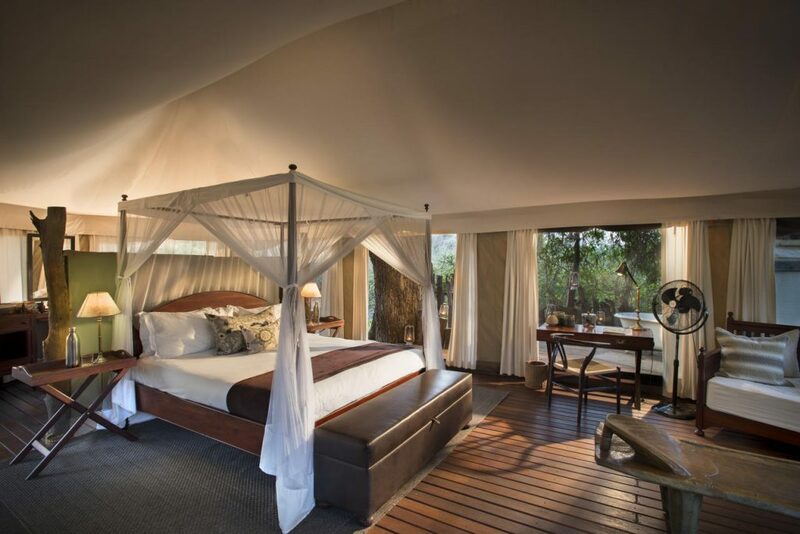 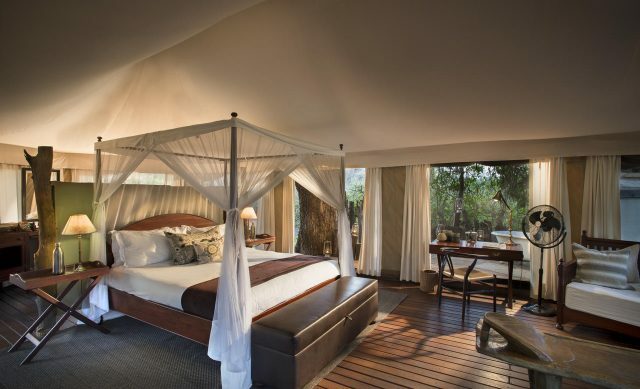 The 12-bedded tented camp has en-suite bathroom facilities with outdoor showers and basins overlooking the water hole. Two of the tents are a family/honeymoon tents with their own private dining and seating area. 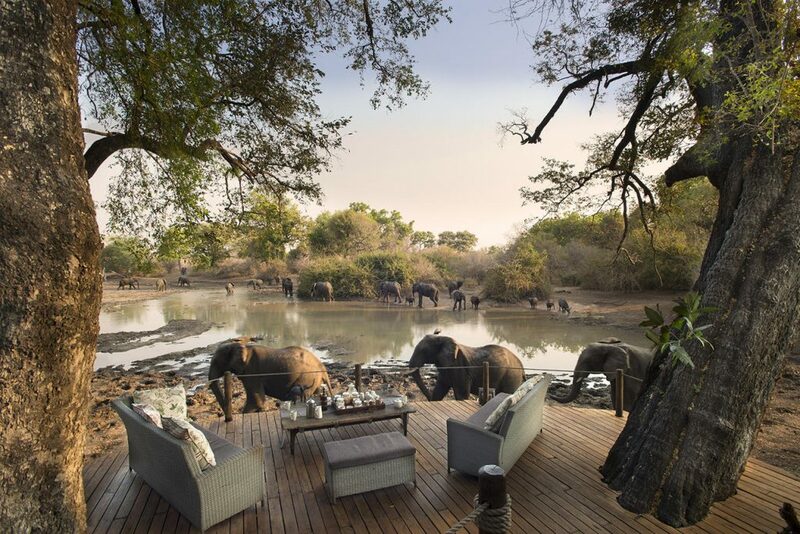 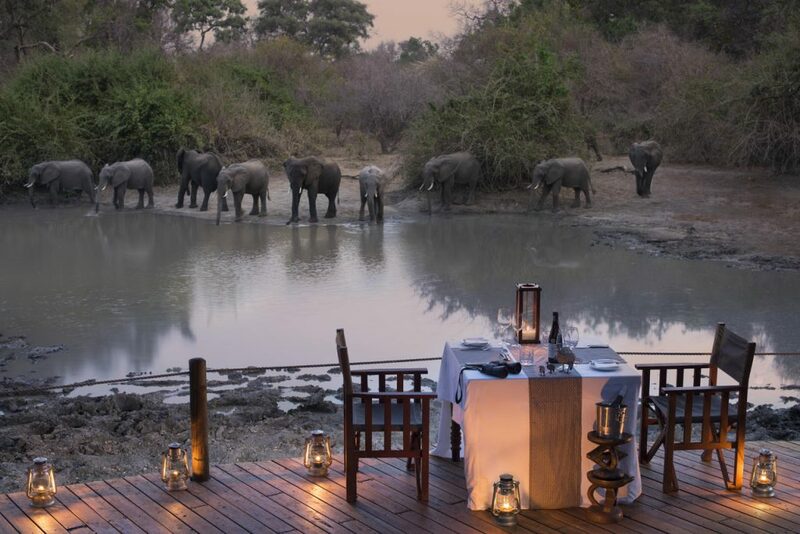 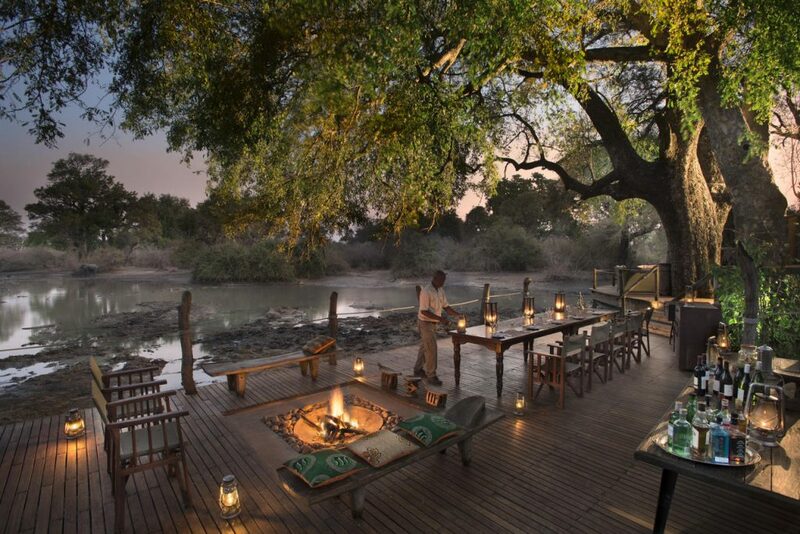 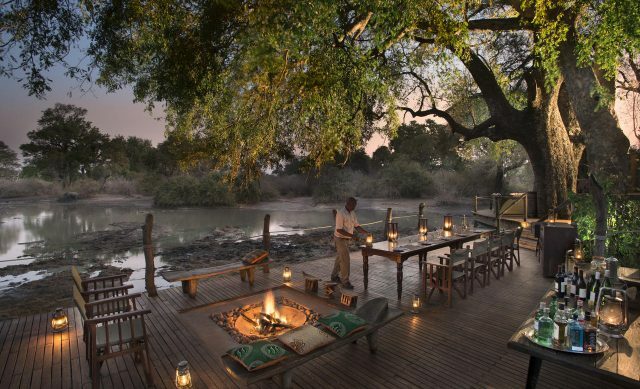 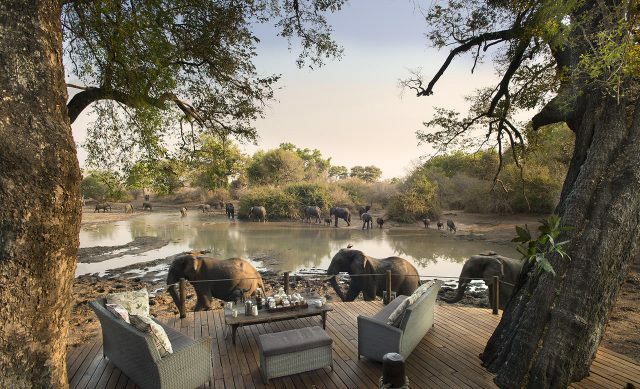 The main area has a comfortable lounge and dining area offering you uninterrupted views of a very active water hole. 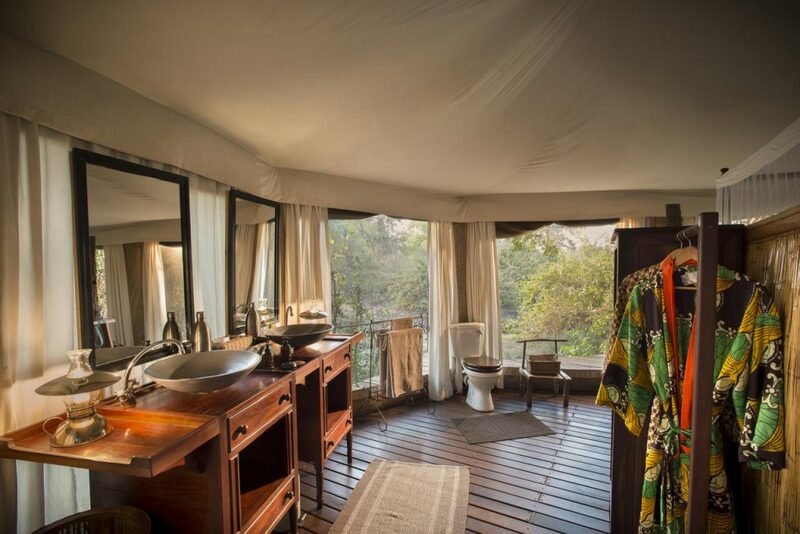 Relax in the upper deck lounge under the shade of a mahogany or sit on the deck below near the splash pool and enjoy Kanga − the old Africa in a new era.